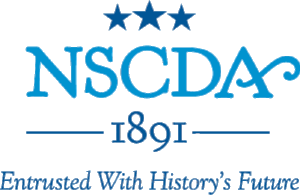 The American Indian Nurse Scholarship Award Program was started by the NSCDA in 1928 to give students of American Indian descent the opportunity to pursue careers in nursing. The students are expected to return to work in their communties to help improve health care. Some students work on reservations, and others find employment in hospitals in areas largely populated by American Indians. Intended originally to benefit females only, the program has expanded to include males and the career goals now include not only nursing careers, but jobs in health care and health education, as well. The scholarship money is restricted to tuition and specific academic expenses. To meet the financial demands of their education, many students seek additional government grants and subsidies and maintain part-time jobs. Donate to the American Indian Nurse Scholarship Fund! 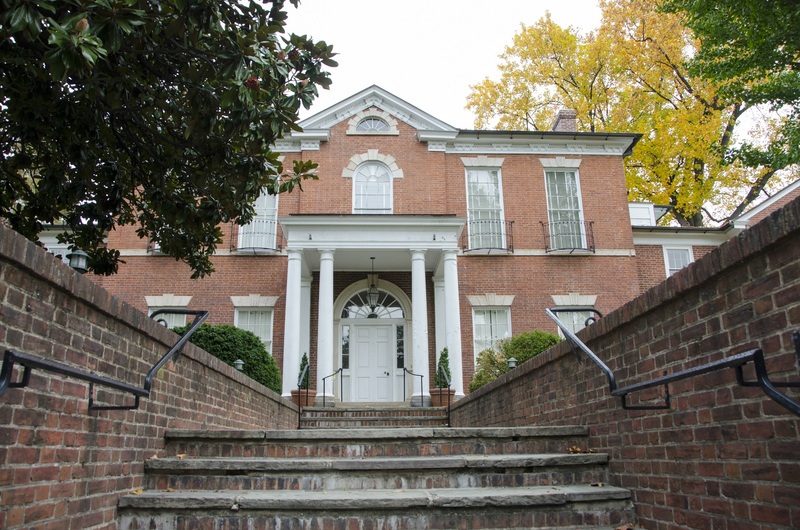 Your generous donation will ensure that we can continue our important of The National Society of The Colonial Dames of America! Your generous donation is tax deductible to fullest extent of the law.